As we stated in our other article, celebrating the New Year can be quite difficult if staying up late is not something you normally do. 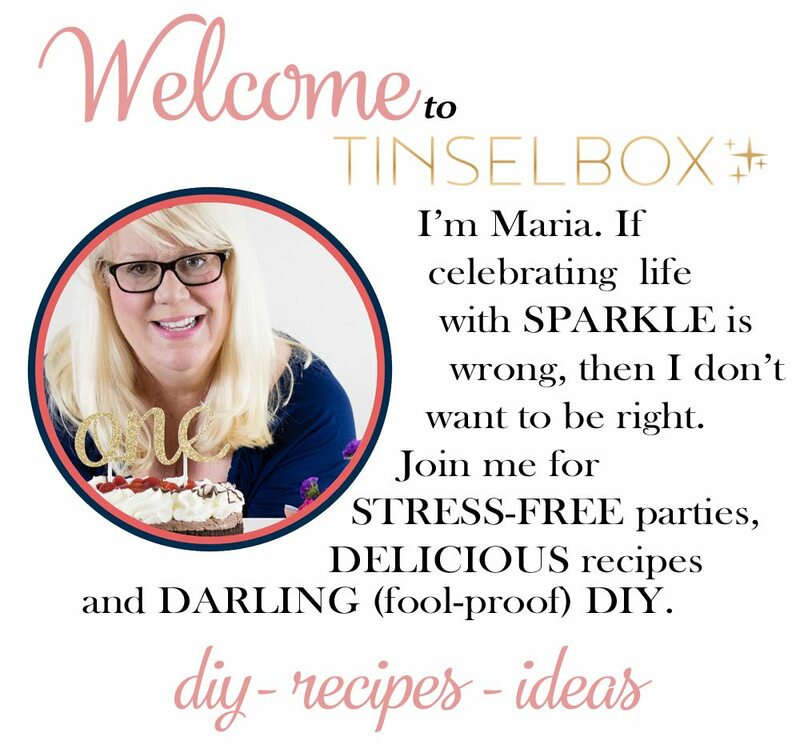 So we thought that maybe your Tinselbox items could be used to wish a new year during a daytime party. Why not ring an international new year? We are picking three different international locations to use as daytime New Years party inspirations (Russia, United Kingdom and France). So let’s explore an internationally inspired New Years party-United Kingdom style! So, when it is 7PM in New York, people in London are toasting and kissing for the beginning of their new year. 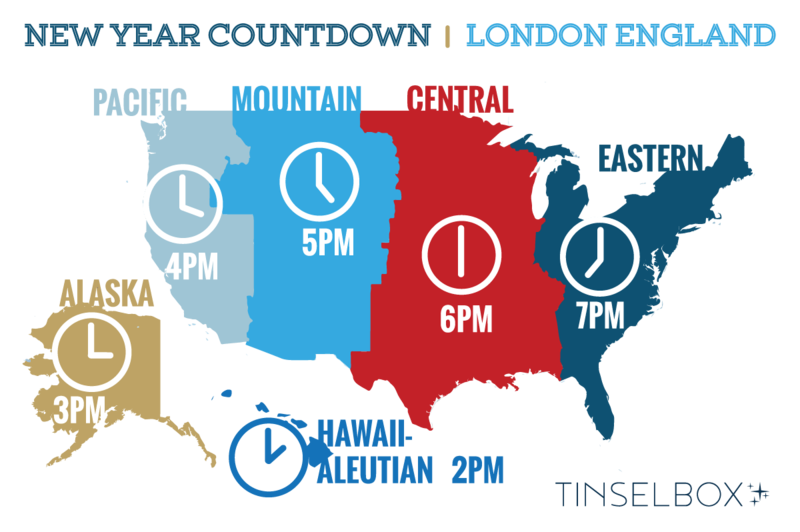 And we figured, why not do the same – and throw a party that counts down to the new years as if we are in London. In England crowds sometimes gather in Trafalgar Square and Piccadilly Circus waiting to hear the chimes of London’s Big Ben. The custom of “first-footing” is important to the Brits. To ensure good luck for the inhabitants of a house, the first person to enter on New Year’s Day should be male, young, healthy and good-looking. He should preferably be dark-haired and carrying a small piece of coal, money, bread and salt. These things symbolize wealth. The UK (Scotland) is birthplace of “Auld Lang Syne” – the theme song of the New Year. It is also the home of Hogmanay, the rousing Scottish New Year’s celebration. It is believed that there cannot be a New Year until the Old Year has gone. Since the Old Year is considered evil and must be banished, an effigy of Death is paraded around the town or city and is then buried, drowned or burned. This dummy may be made of straw, twigs or rags and is known as the “Auld Wife.” In some villages, barrels of tar are set alight and rolled through the streets. Thus, the Old Year is burned-up and the New Year allowed to enter. 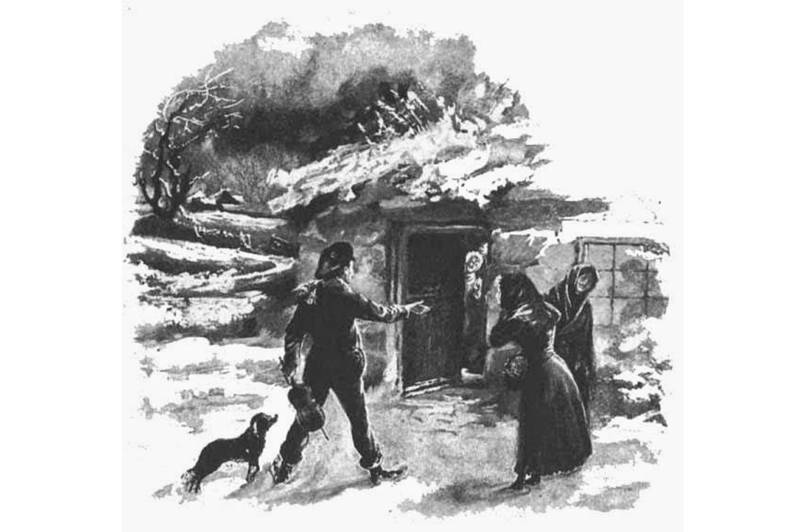 In Wales, it was an ancient custom for the boys of the village go from house to house on New Year’s morning at around 4 o’clock. Using an evergreen twig, they would sprinkle the inhabitants and then perform the same ceremony in each room of the home. This was believed to bring good luck. In Ireland, people have been known to go to bed on New Year’s Eve with a sprig of mistletoe or holly and ivy leaves beneath their pillows, in order that they might dream of their better future. But across the UK, preparations for the New Year include the cleaning of houses, believed to be an ancient purification ritual. In years gone by, burning juniper bushes would be carried through the home to remove any lurking germs and diseases. 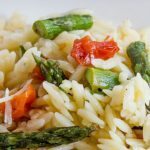 The UK is home to some of the worlds more delicious dishes. So you better bet that your UK inspired party has some of these yummy bites. 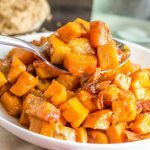 We have compiled the perfect spread of traditional dishes from across the UK – ones that your friends and family are sure to love. 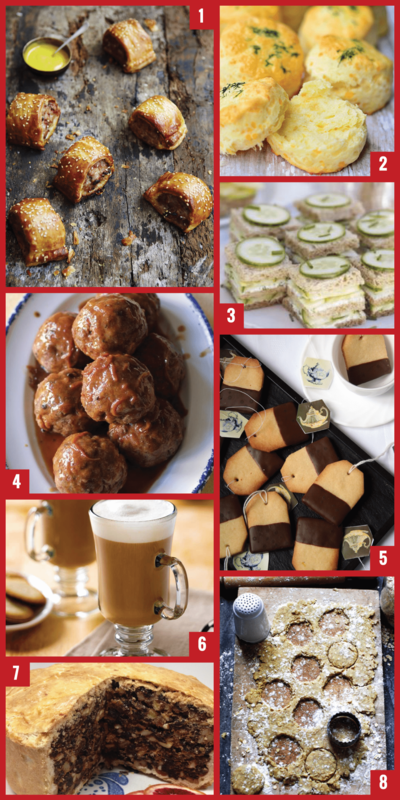 From scones to black buns and Irish coffee and shortbread cookies, these recipes are a staple of New Years celebrations in the UK. 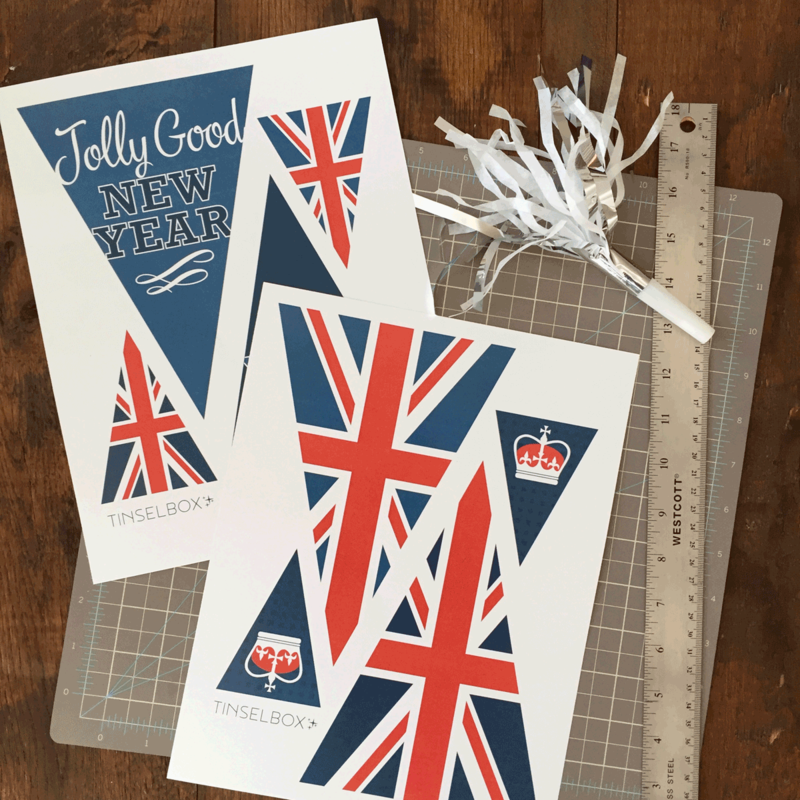 We think that your Tinselbox items with their mix of gold and silver will go great with a Red, White and Blue Royal British party. 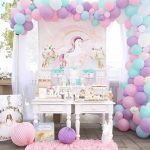 You can find great items from this Party City’s British Party page. 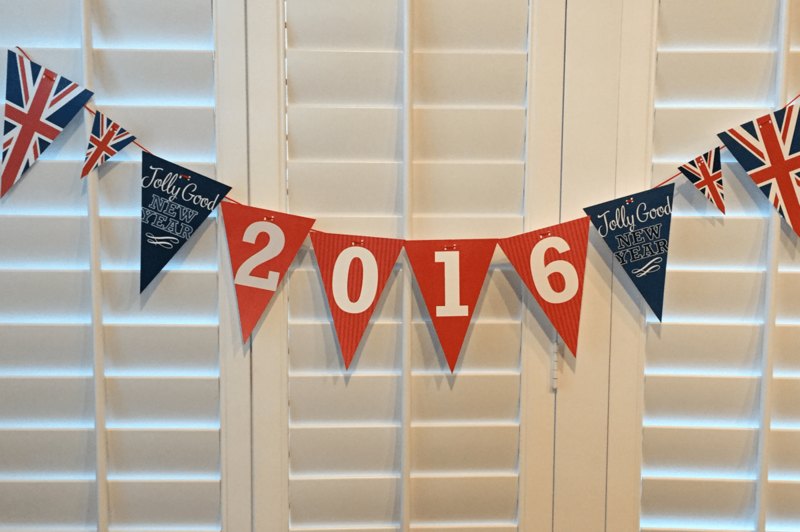 To add to the décor, we created these downloadable and printable UK banners to create a New Years garland for your royal party.